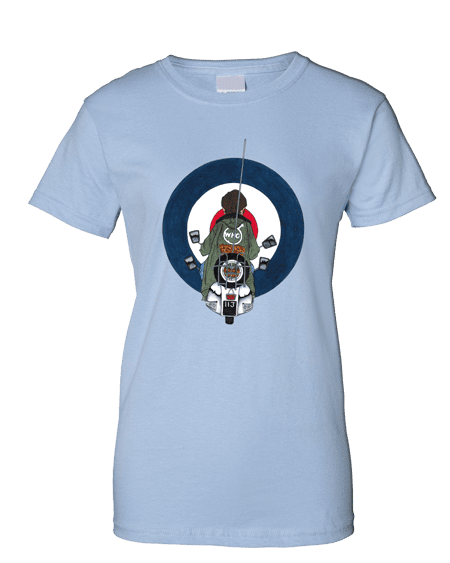 Jimmy Quadrophenia T-Shirt featuring Jimmy, one of the main characters in the Quadrophenia film. Quadrophenia is the 6th studio album by The Who. The film which is set in London and Brighton in 1965 involves social, musical and psychological aspects from the Mod Era.